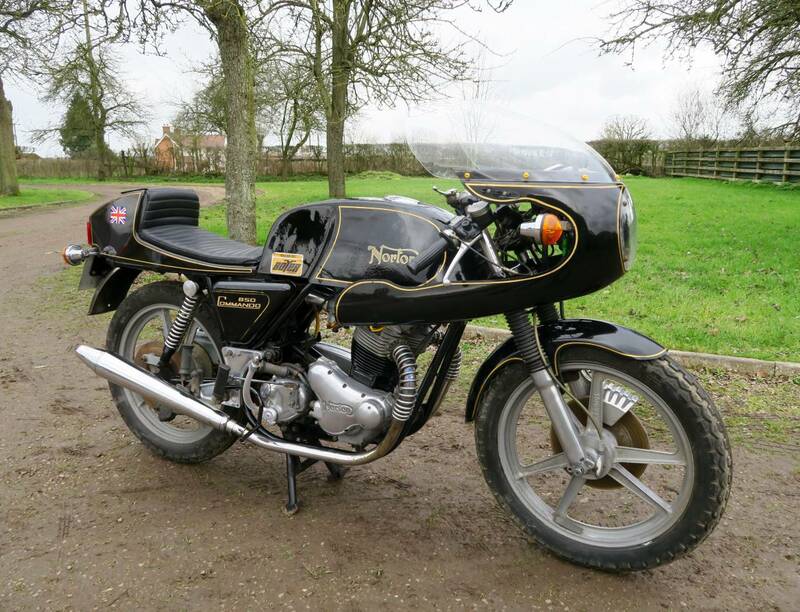 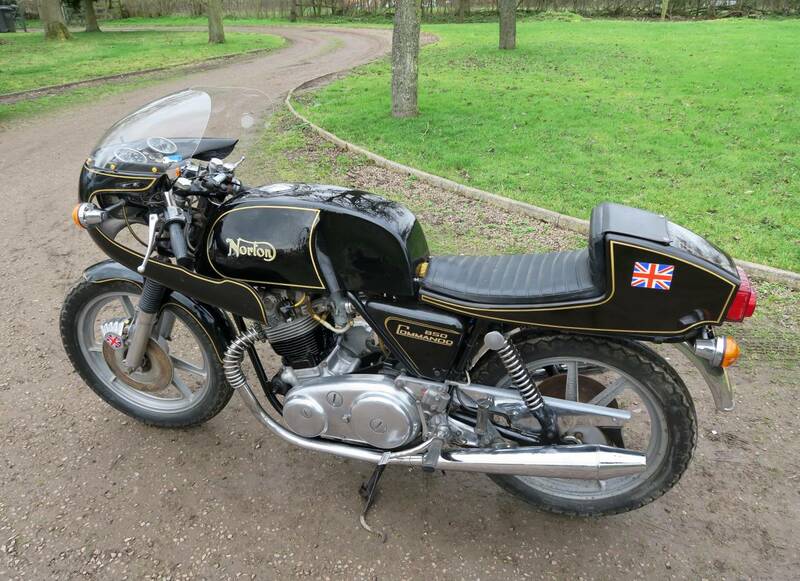 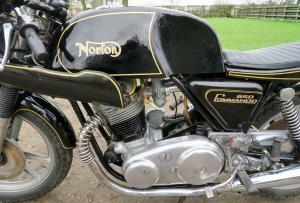 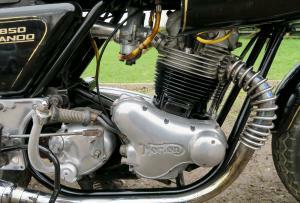 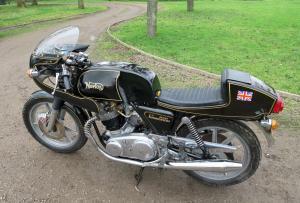 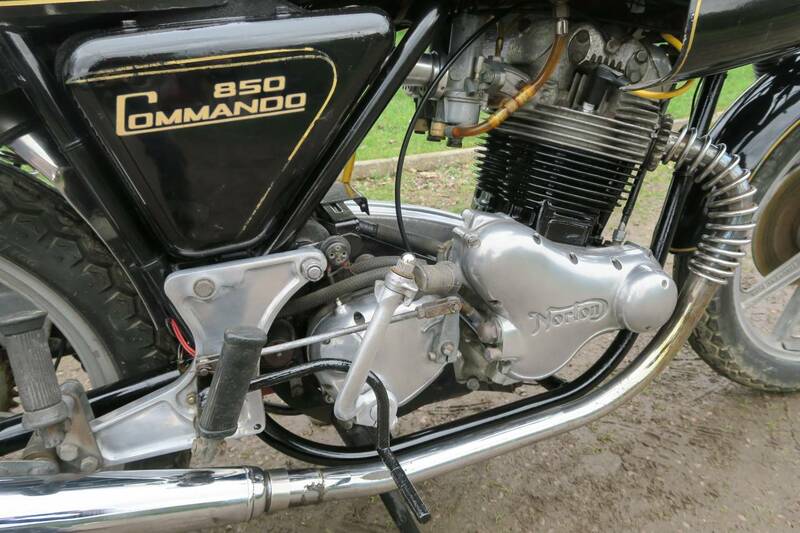 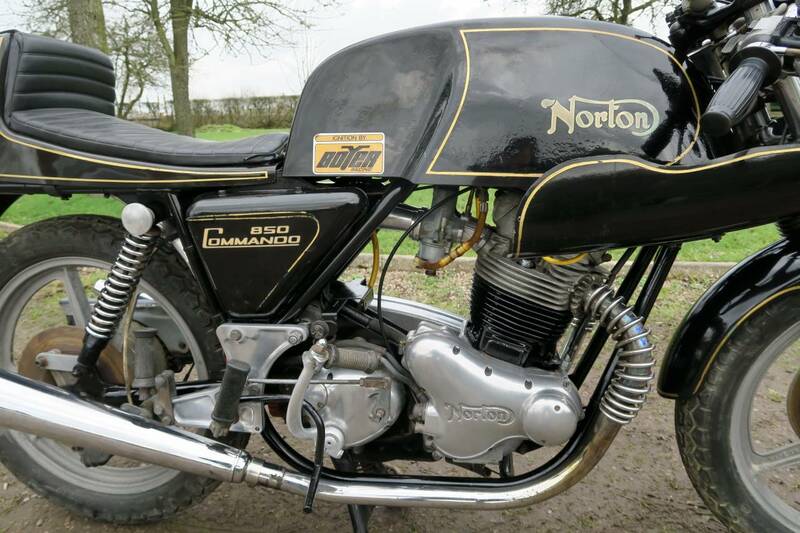 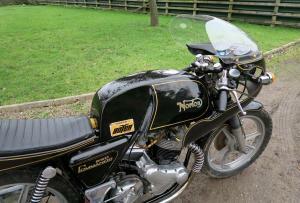 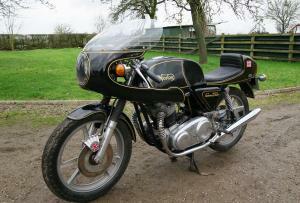 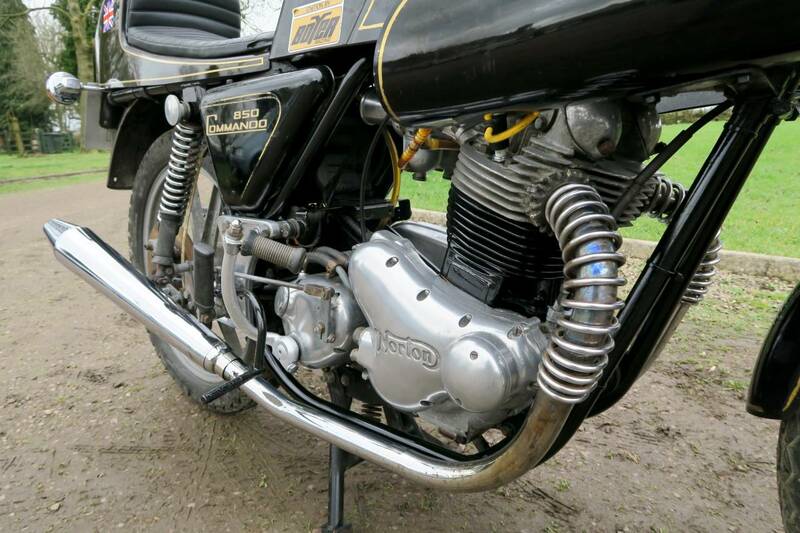 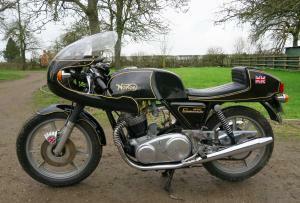 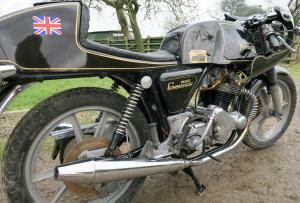 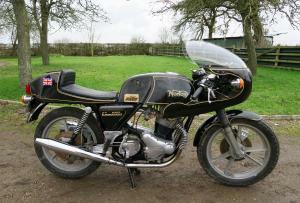 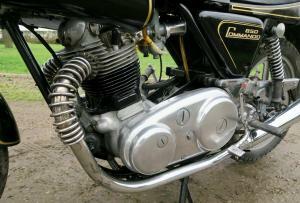 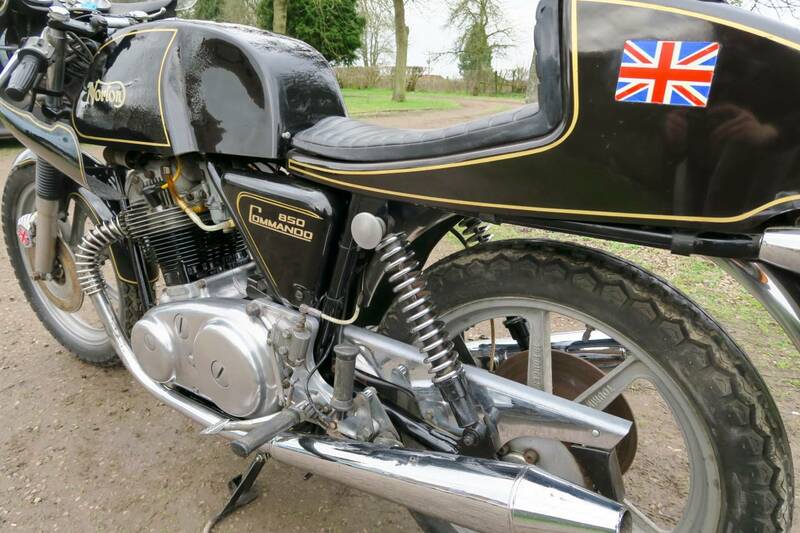 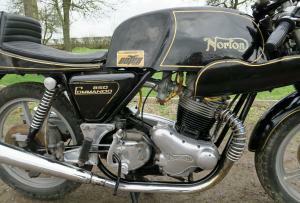 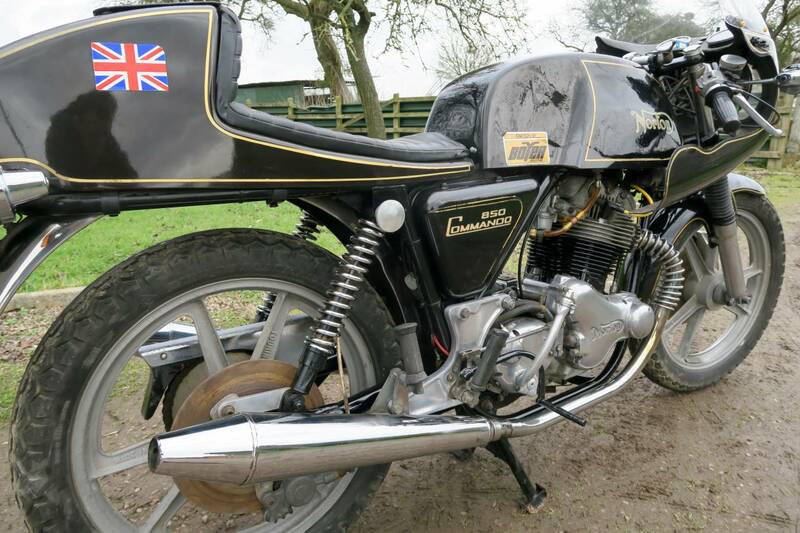 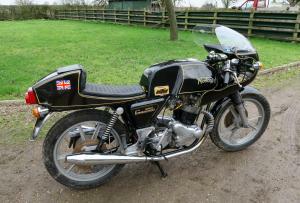 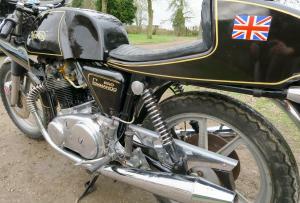 Norton Commando 850 1974, In Cafe Racer Guise, With Only 2 Previous Keepers And Matching Numbers. 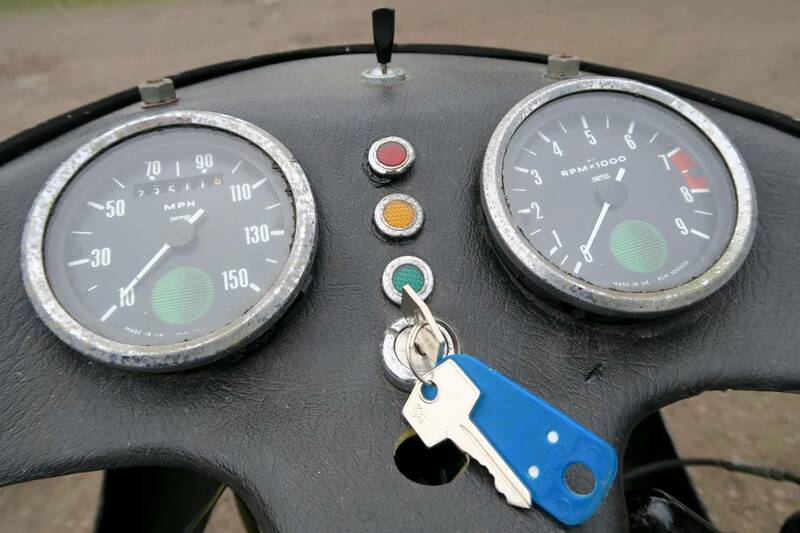 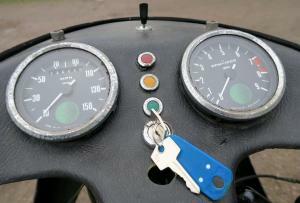 Strong, Mechanically Quiet Motor, With Only 23000 Miles On The Clock. 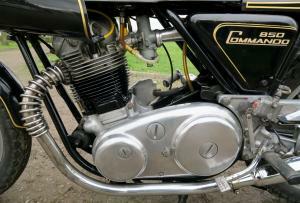 With Special Light Weight " Smag "Wheels. 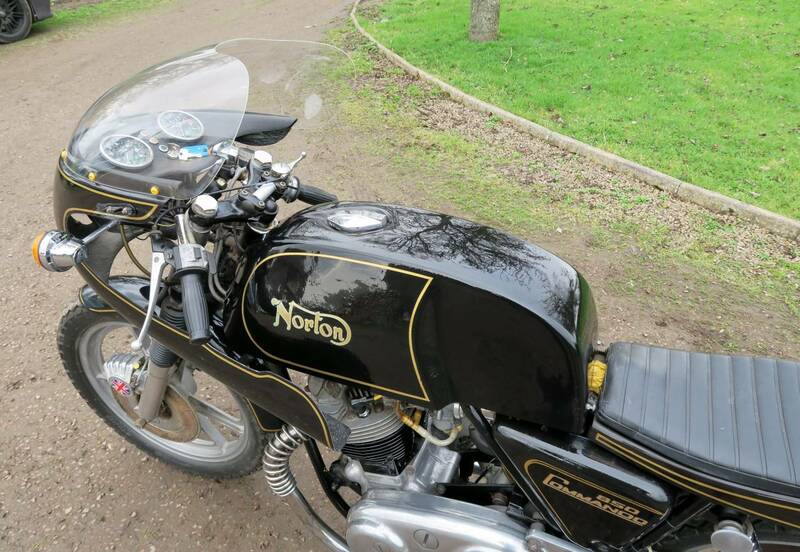 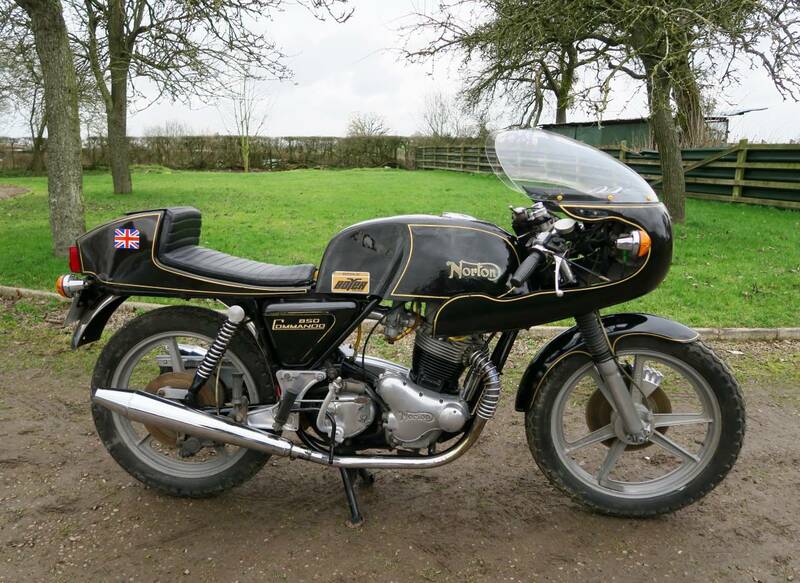 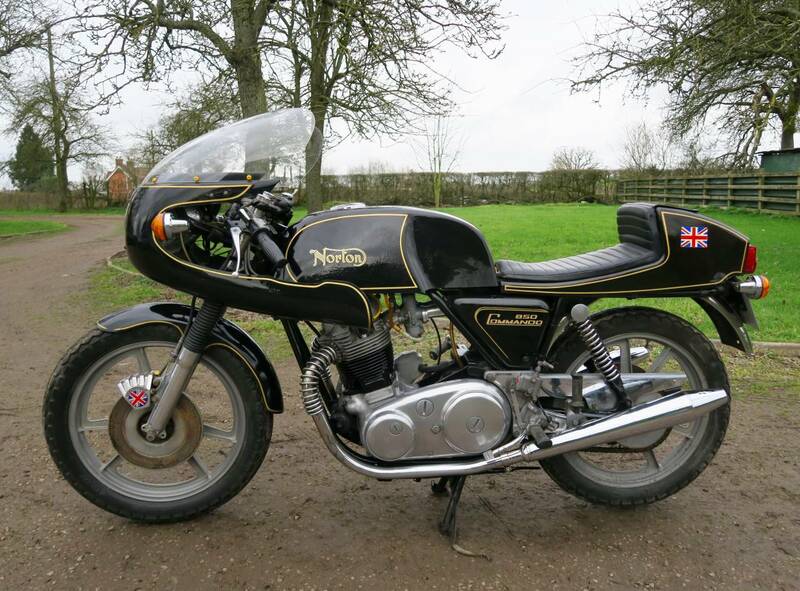 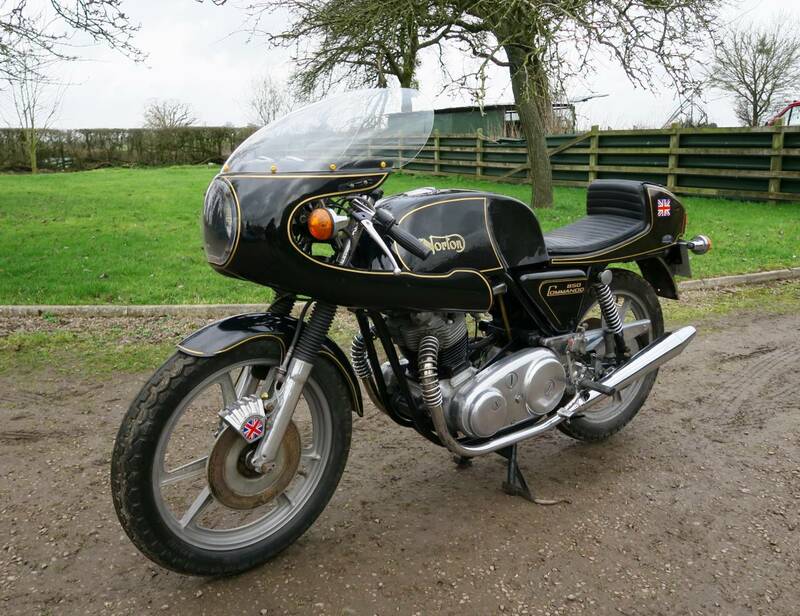 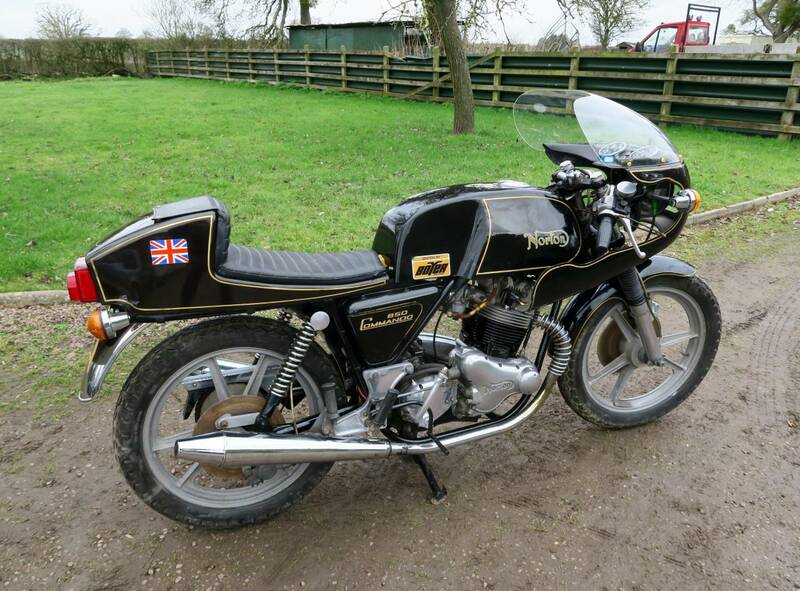 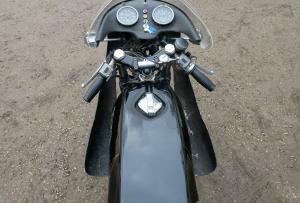 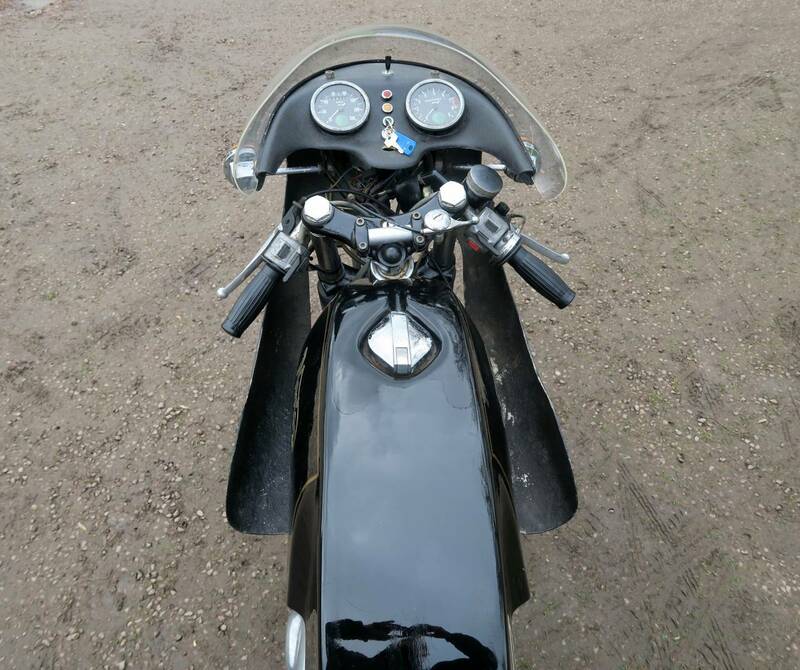 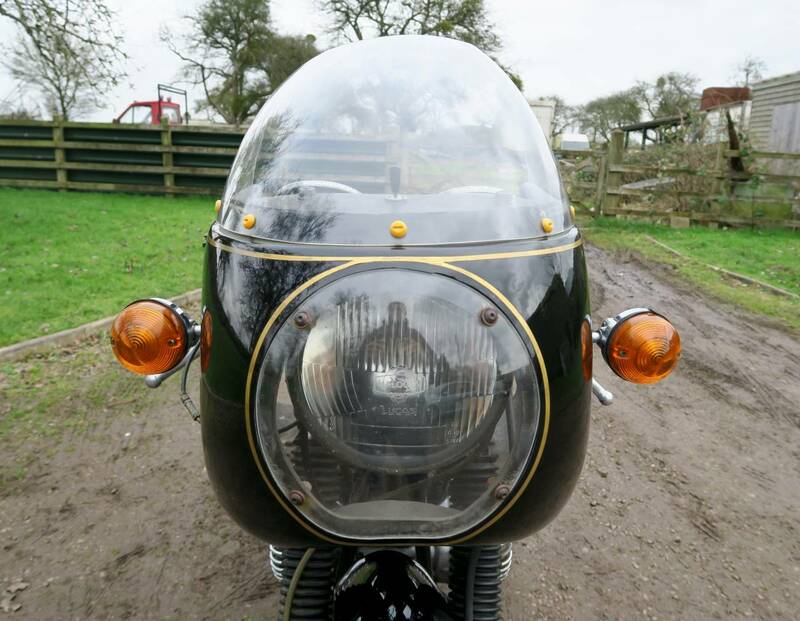 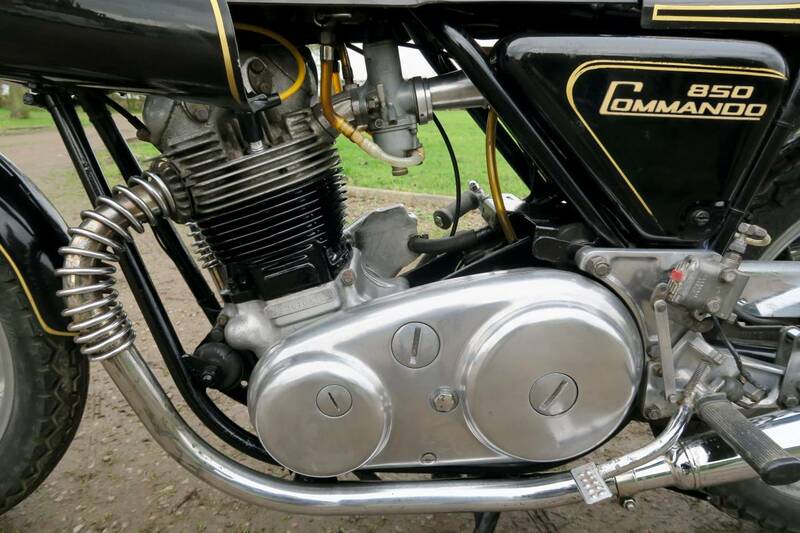 A Nice Period Cafe Racer, That Could Easily Be Converted Back To Standard Spec, If Required By Replacing The Petrol Tank And Seat With Say Roadster Spec, At £320 + vat From Norvilles .. Then You Can Decide The Colour Of Your Choice ! 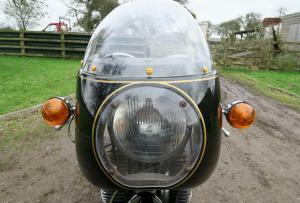 Tax Exempt, Due For An MOT and Service . Commando Prices Are Rising Rapidly , So A Great Investment .